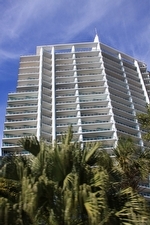 The 32 story Grovenor House in Coconut Grove is a project by developer Ugo Colombo and the architectural firm of Revuelta, Vega, Leon, built in 2006. 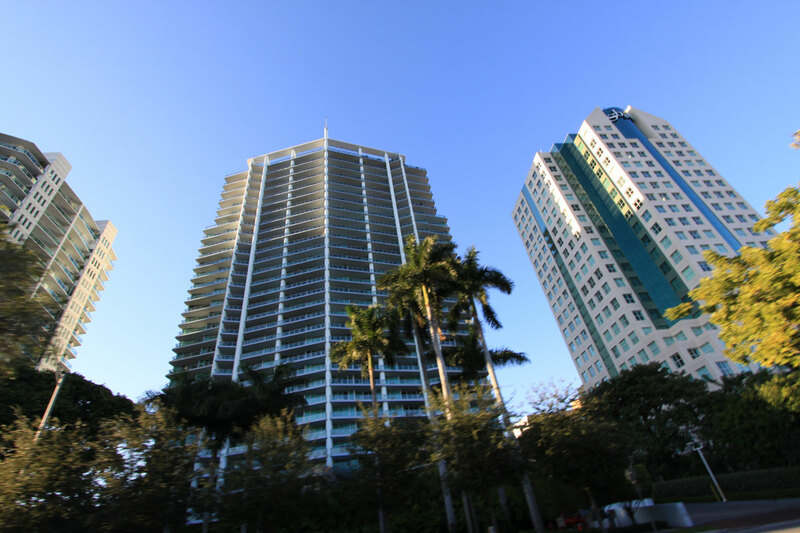 As one of the taller buildings in the classic neighborhood, it has great views of Biscayne Bay which is only a block away from the building to the east. 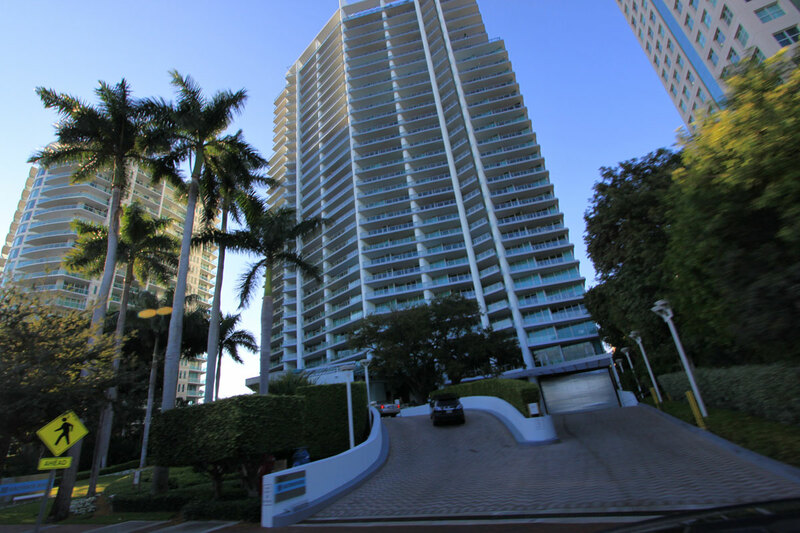 You'll find two, three and four bedroom Coconut Grove condos for sale available with 1,595 to 7,061 square feet which also makes these some of the largest units in “The Grove”. 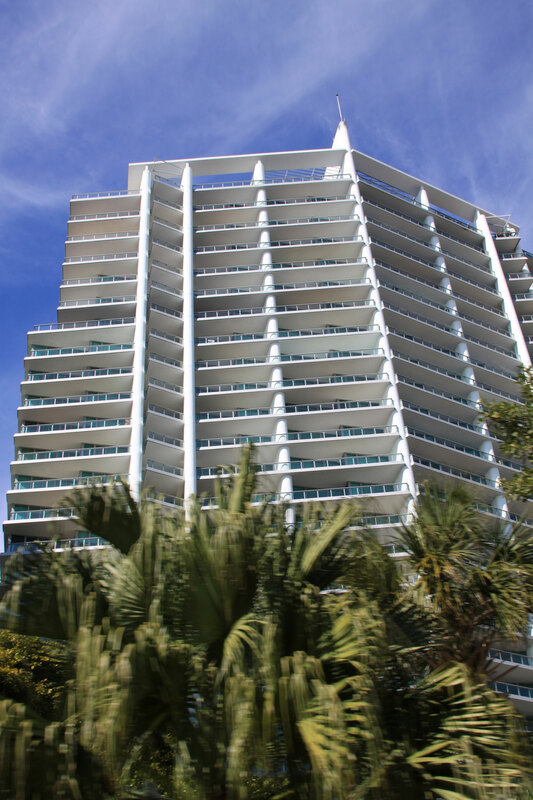 Grovenor House is packed with a number of great amenities which include tennis courts, entertainment areas on the ground floor plaza, a fitness facility, swimming pool with an accompanying bar and cabanas, a recreational area for children, business center and much more. Pet lovers will also appreciate the fact that not only are pets allowed with some restrictions there is also a nearby fenced in dog park. You'll find Italian granite kitchen countertops, marble bathrooms as well as a feature called “Grovenor Link” which serves as a concierge service of sorts that you can use to buy movie tickets or make reservations at a restaurant, among other features. Enjoy a meal at Monty's, visit the Coral Reef Yacht Club, explore the vast gardens of Vizcaya, shop or admire the various denizens at CocoWalk, dine by the water at Scotty's Landing to the southeast, there is much to do near Grovenor House condo. You'll find even more to see and do in the neighboring city of Coral Gables or the Downtown Miami area to the northeast of Grovenor House.